Get excited about your Gold Coast Car Rental with our extensive range of vehicles! Whether you need something low key from A to B, or a car with little added flair! We hand pick the right vehicle for you, with the added bonus of insurance and unlimited kilometres as standard! What more could you want from your Gold Coast Car Rental? Our economy range is our most affordable rental car range, ideal for those who want a small, economical car to get around in. Our current fleet consists of new and impeccably maintained Kia Picanto and Mitsubishi Mirage models. 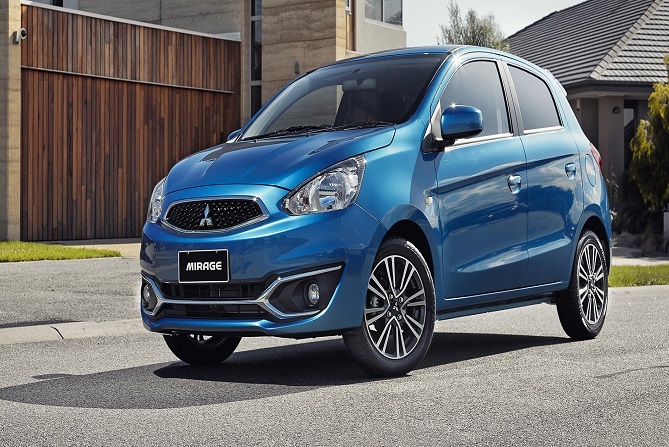 These compact little cars are extremely fuel efficient and make zipping around the Gold Coast a breeze! Looking for cheap Gold Coast car rental? This range is budget-friendly whilst still packed with the latest technology and features. You’ll be kept connected and comfortable while you explore the beautiful Gold Coast and Surrounds. 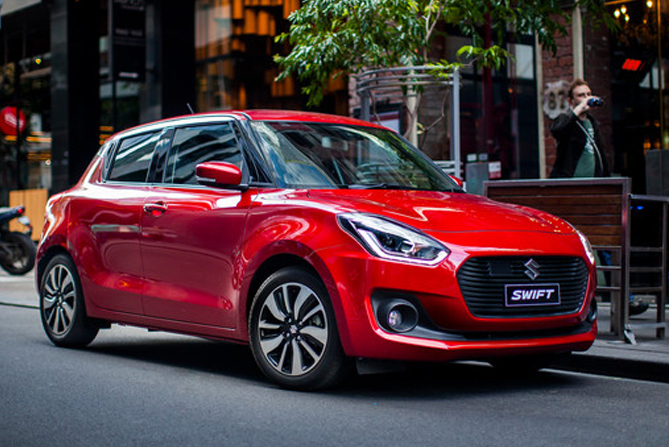 For a spacious yet compact car, our Hyundai Accent and Suzuki Swift vehicles fit the brief! Our compact range of cars are slightly bigger than those in our Economy range and come standard with features such as bluetooth and cruise control (with satellite navigation standard in some). Packed with features, these cars are still small & fuel efficient. With driveaway pricing across our whole fleet, we make your holiday budgeting that much easier. Scroll down to view more of our Gold Coast Rental Car options, including SUVs, convertibles and people movers. Click to book now! Some of us feel that life is too short for boring rental cars! If you’re like us, love cars and think driving should be a little more fun, then this fleet is for you! We’ve included a sports range in our fleet of Gold Coast Rental Cars here at Network Rentals! 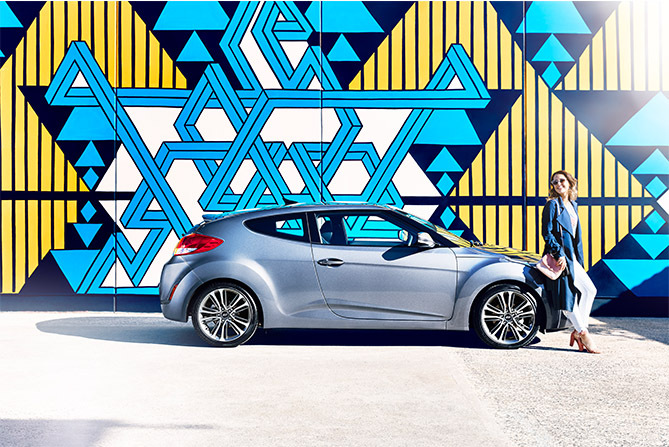 We currently have the sleek Hyundai Veloster for you to cruise around the streets of the Gold Coast in (read more about why this car is so popular here). Our intermediate range is perfect for those who like the idea of a smaller car, but require a little more space. 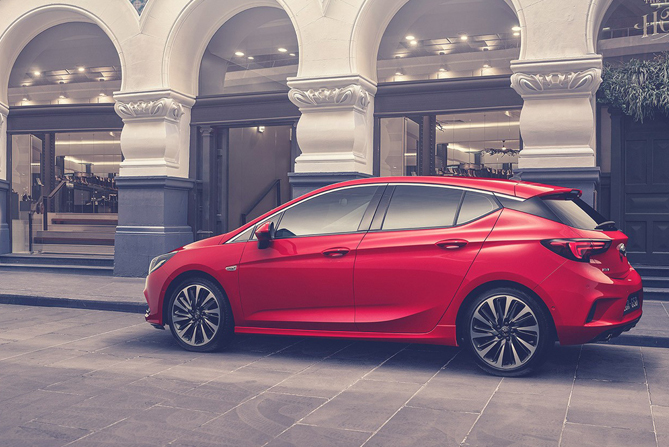 Our quality fleet includes Hyundai i30, Kia Cerato, Hyundai Kona and Holden Astra. These immaculately maintained vehicles come standard with bluetooth, reversing camera, cruise control and parking sensors. We know it’s the little extra features that can give you added peace of mind to enjoy your trip! 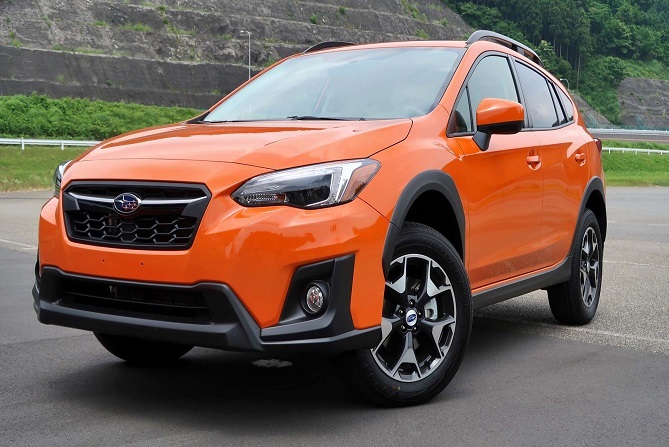 If you and your passenger(s) prefer more space to stretch your legs or you just like the functionality of a wagon, our Full Size rental car vehicles are the perfect option. 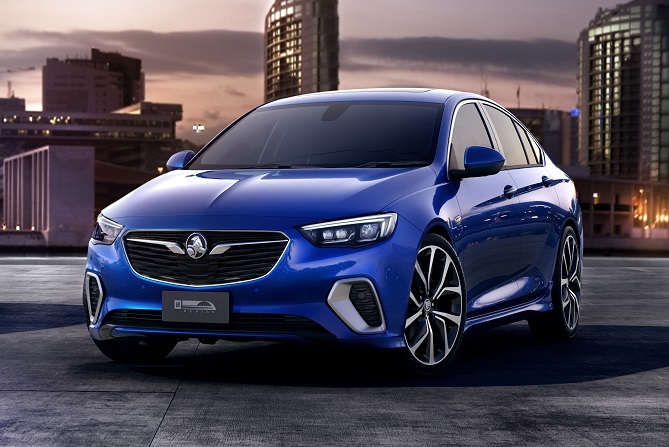 This range includes the all NEW Holden Commodore Lift Back or Wagon and Kia Sportage vehicles. Comfortably seating up to five adult passengers, with room for the bags in the boot. Also a perfect option for transporting surfboards or camping gear with room to move. A crowd favourite here at Network Rentals Gold Coast are our Holden Cascada convertibles… Or as we like to call them, our Ultimate Sensory Experience on wheels! These turbo drop-tops are fun to drive and feel luxurious. Nothing says ‘Surfers Paradise Holiday’ like a convertible! Book a convertible for your Gold Coast Rental Car and enhance your cruising experience! Our stylish 5-Seat SUVs come in all shapes and sizes, ranging from the compact Suzuki Vitara through to the Mitsubishi ASX and Subaru XV. As with all of our vehicles, these join our fleet as new and are kept in fantastic condition. 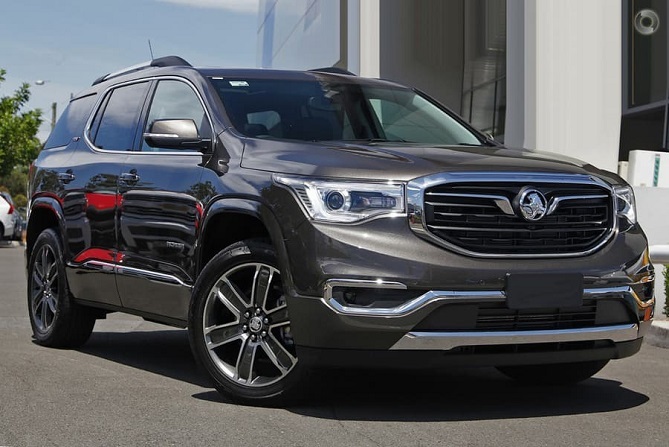 Offering the latest and greatest in technology and features, you’ll quickly see why Australian Drivers have fallen in love with the SUV. If you have a preference of which SUV model you’d like to drive during your Gold Coast Holiday, make mention in the comments section of the booking form. If your clan is bigger than most, you can opt for one of our 7-Seat SUV vehicles for family exploration and fun! Our fleet includes new model Hyundai Santa Fe, The all NEW Holden Acadia, Mitsubishi Outlander and Mahindra XUV500 vehicles. Sleek and stylish seven-seaters with smart looks, a spacious cabin and active safety features. Keep your crew comfortable in a Gold Coast Rental Car from this range! Need more than 7 seats? check out our 8 and 12 seater options. If you need capacity to move up to eight people, check out our Kia Carnival fleet – Australia’s Best Selling people-mover. With it’s flexible seating arrangement, generous boot space and five-star ANCAP safety rating, you will be cruising in comfort during your Gold Coast holiday. 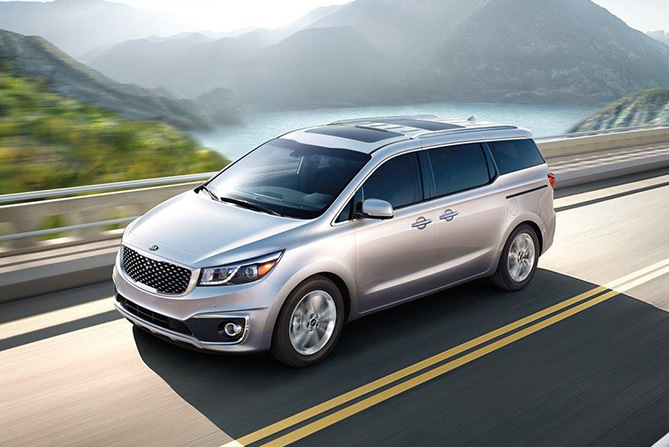 Click below for a quote or to book a Kia Carnival. 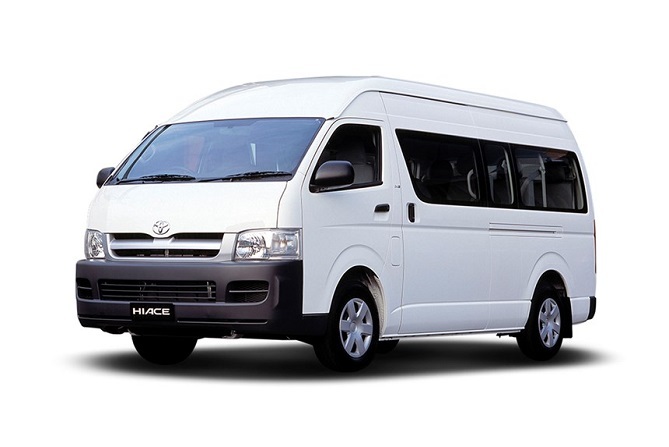 Our Toyota HiAce 12-seaters are the perfect option for your 12 person squad! Whether it’s a group of wedding guests, sporting team, Hinterland Winery hop or girls weekend away, these provide the perfect transport alternative for your Gold Coast stay. These are airconditioned, automatic and can be driven using a standard drivers licence. Moving house and your tradie mate won’t return your calls? Maybe you just need to do a couple of tip runs or you’ve purchased something large and need to get it home. Whatever the reason, sometimes you just need a ute! 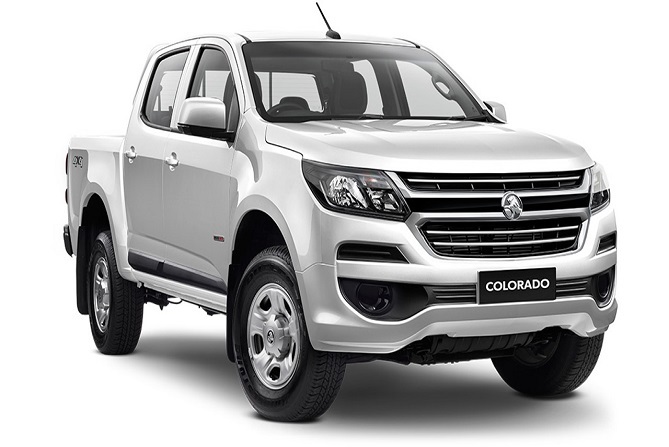 We offer very affordable Mitsubishi Triton (single cab) and Holden Colorado (dual cab) ute hire. Click below for a simple quote or to make a booking! Too much stuff for a ute, not enough for a truck? We offer a simple alternative with our Gold Coast Van Hire! Big shopping trip to Bunnings planned or need to shift some furniture? 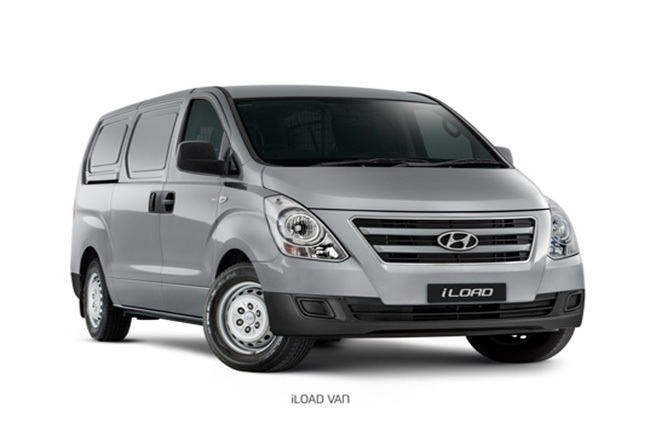 Skip the hefty removalist fees and save some dollars when you do it yourself with one of our one tonne Hyundai iLoad vans. Automatic with 3 seats, these vans come with air conditioning for comfort and bluetooth for added convenience. If you have a unique request, or can’t find exactly what you’re looking for, get in touch with our team at Network Rentals Gold Coast! We have access to a wide range of makes and models so we can easily arrange a vehicle more suited to your needs. Click below to send an enquiry or contact us on 07 5538 2344 We are always happy to help! Let Network Rentals Gold Coast be your Fleet Manager! We look after a range of corporate clients and assist in managing the needs of their business and their customers. Our fleet of vehicles is well suited for staff secondments, business trips and conferences on the Gold Coast. Contact Brendan and the team at Network Rentals Gold Coast on 07 5538 2344 or email sales@networkrentalsgc.com.au to find out more.